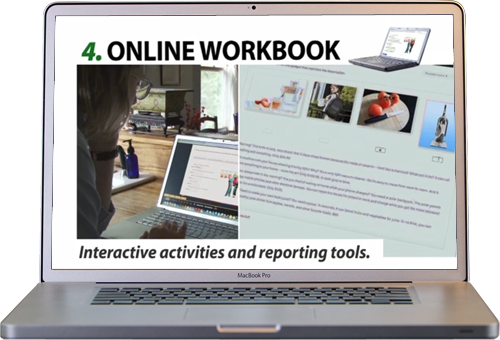 Interchange 4th edition is flexible, top quality print and digital course content. 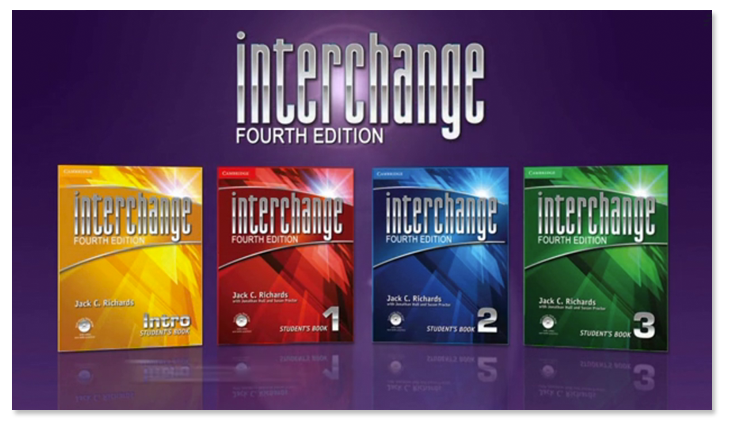 Interchange is a popular English language course that was created by Cambridge University Press. They needed a video to introduce the new digital, multi-platform version of the product. 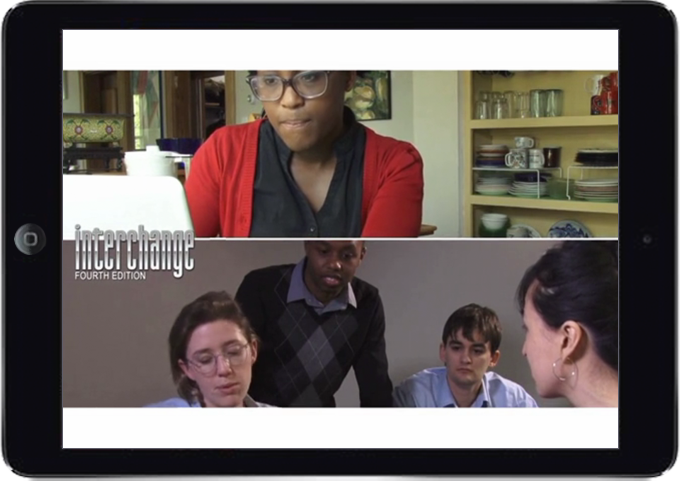 This video highlights the new digital tools in the latest version of the Interchange product.